Danelsy comes to Feldman Shepherd with 11 years of experience in the digital marketing landscape. 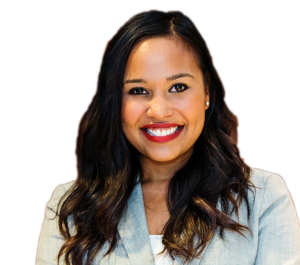 She first started in the field as a senior digital strategist for a local digital marketing agency serving clients around the world and later transitioned into the legal industry. 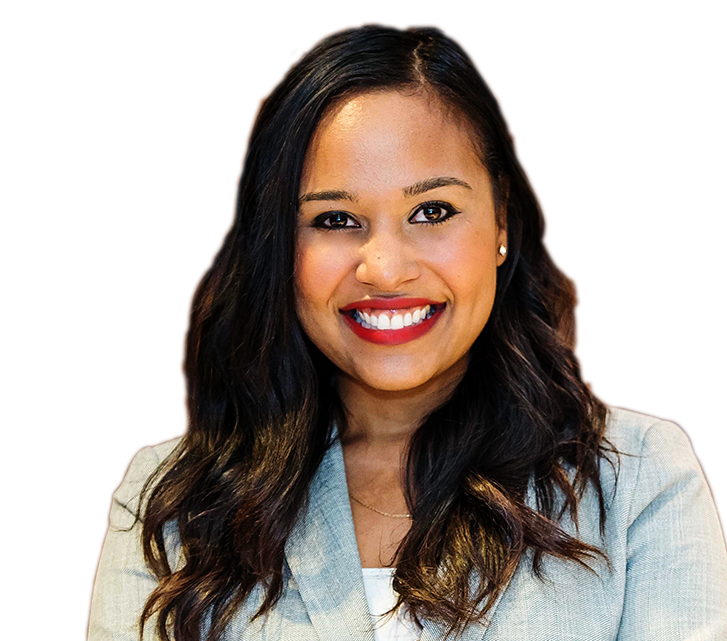 Prior to joining the firm, Danelsy served as the senior digital marketing manager at the American Law Institute-CLE, managing their digital and traditional media strategy including SEO, SEM Social Media, P.R., and media outreach efforts as well as email marketing. Danelsy earned her B.S. from the Art Institute of Philadelphia majoring in Graphic Design and later received her executive MBA from Saint Joseph’s University. She also serves as a volunteer for the marketing committee of Help Hope Live.